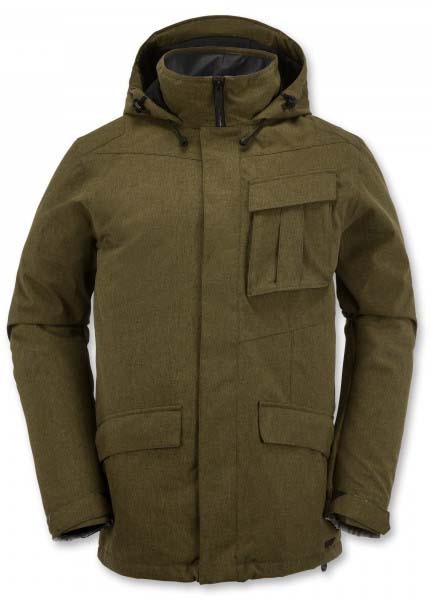 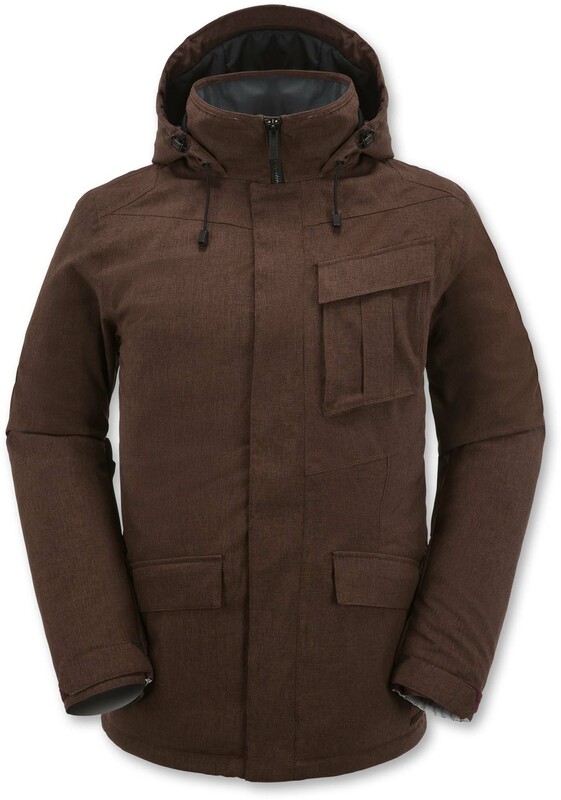 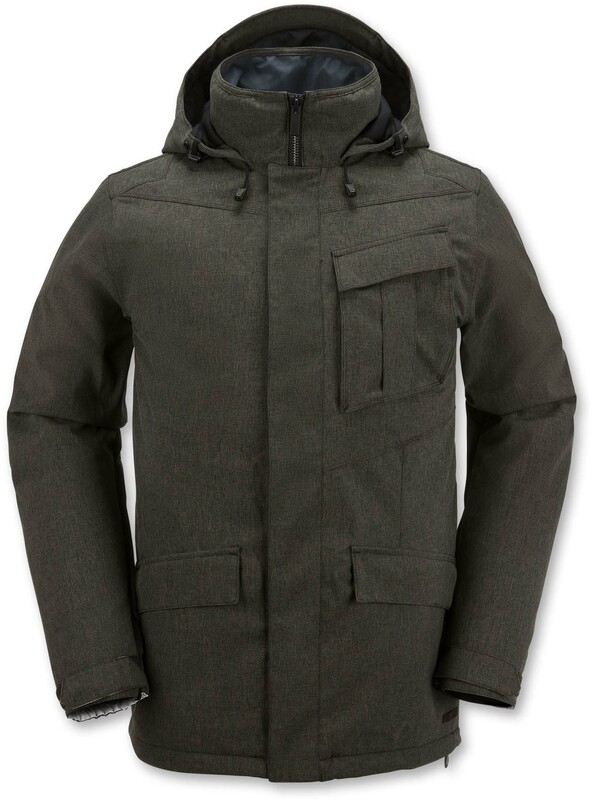 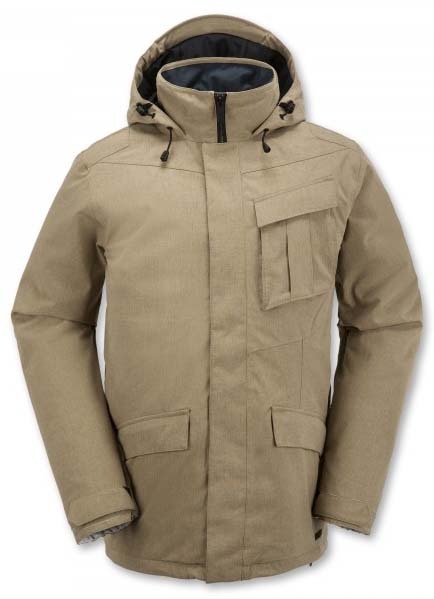 The Volcom Mails Jacket is more on the entry level side of their line but it’s very well built and very flattering. The only issue is the smaller media pocket and to some the articulated hood. 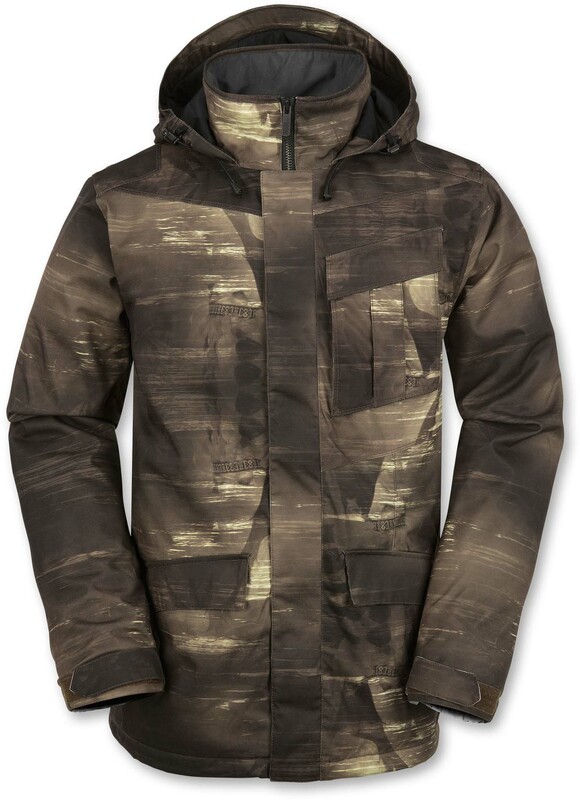 We try to get as many images of the Volcom Mails Insulated, but forgive us if they're not all there.